Lots of extras with CCTV and piped music to the ground floor, back to base alarm, 3 phase power, shower and air-conditioning over both levels. 2 on-site parking spaces plus the convenience of parking in front of the roller doors, there is also visitor parking on site. Good truck access to both roller doors which can be used to access the ground floor and there is the ability to forklift products up onto the mezzanine. Owner is happy to leave the racking with the property. 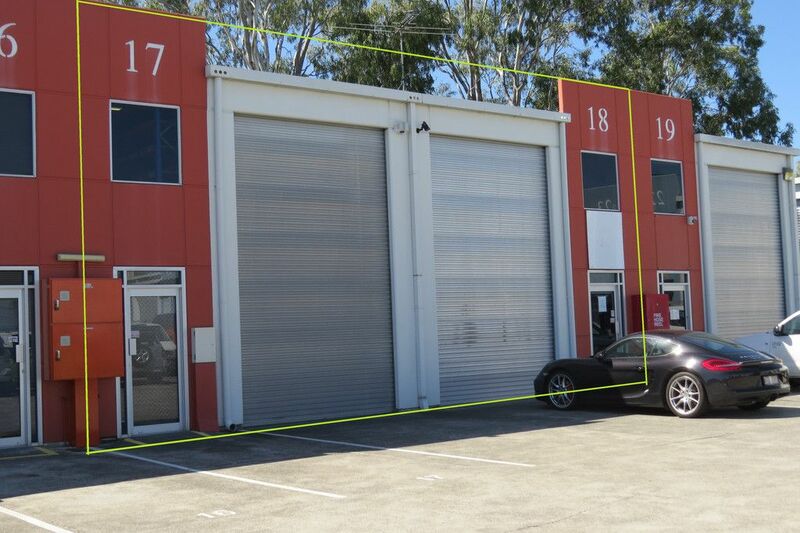 Geebung is approximately 11 kilometres from Brisbane’s CBD with excellent access to Gympie Road, Sandgate Road, Brisbane Airport and the Gateway Motorway. The area is well served by train and bus services.